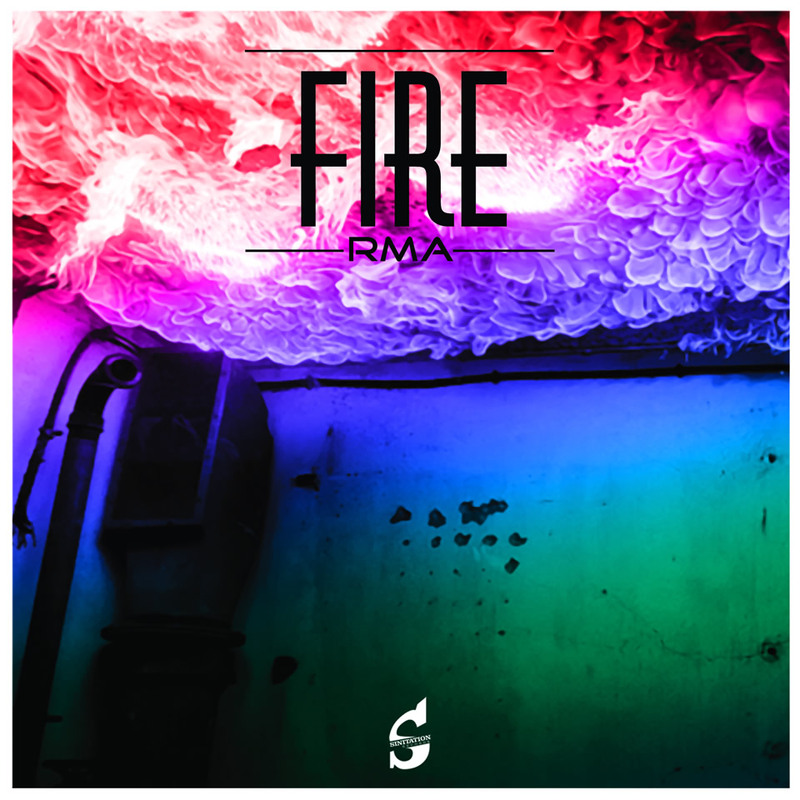 With Fire the Electronic Dance Music Duo RMA has released there next stunning song to let the dancefloors in the world explode. The spirit of a powerful and strong fire can be felt in every second of the song. To set the crowd in motion RMA is generally the right choice. The Electronic Dance Music project knows how play with beats and melodies – convince yourself with a huge portion of Fire. Don´t waste your time, just do it. This could be the motto of Fire, the electrifying RMA song. From the very beginning of the track the crowd will be fascinated by the impact of this Electronic Dance Music. Catchy melodies are always the specialty of the German Duo. But in their song Fire RMA combine the catchy melody with exciting beats. Be ready for a physically challenging and of course fun time on the dancefloor. With powerful beats and this high class melody Fire is predestined for dancefloors in fancy clubs – to turn big crowds into dancing mode. But also at home in your living room RMAs Electronic Dance Music unfolds its power. Use the big streaming and downloading platforms like Spotify, iTunes or Beatport to listen to the song on your stereo. Fire is a must-have for EDM-fans. Not for the first time the music-project RMA show their skills with beats, bass and melody. Fire is the new song of the duo with a lot of energy right from the beginning. With this track a dancing crowd can almost be guaranteed. There will be no time for breathers. But: Who needs bridges or breaks if you can dance through the night? Enjoy Fire and shake your body to the beats.